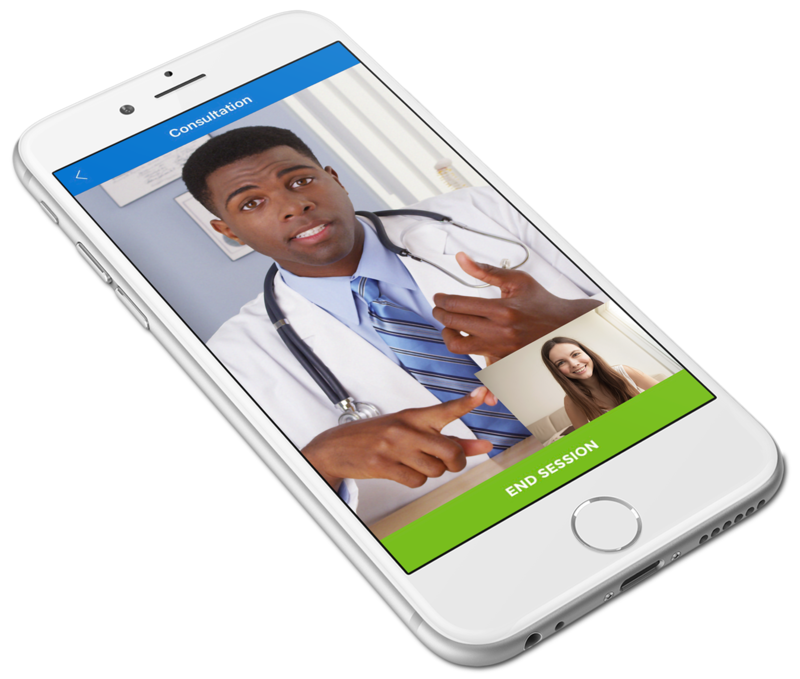 Talk to a doctor - from the comfort of your home. Talk by telephone, online or face to face. 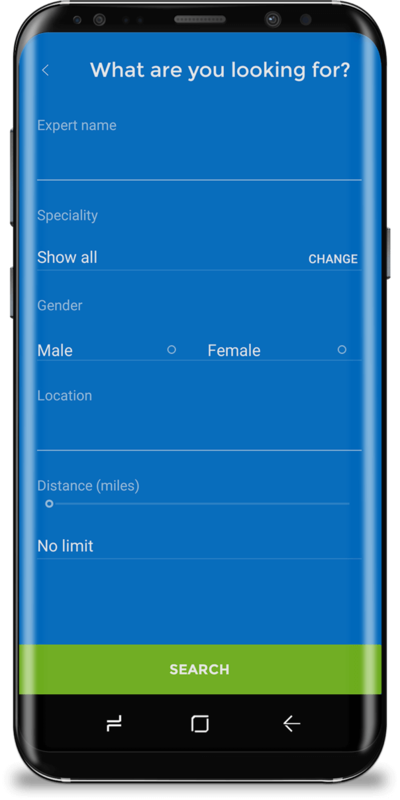 Choose how you speak to a doctor using our mobile app or on the Talk to A Doctor website. If you can’t find the doctor you need, let us find one for you! Using the latest innovative technologies. Our video consultation system allows you to see our doctor in crystal clear, HD quality and get the advice you need from your home or office. 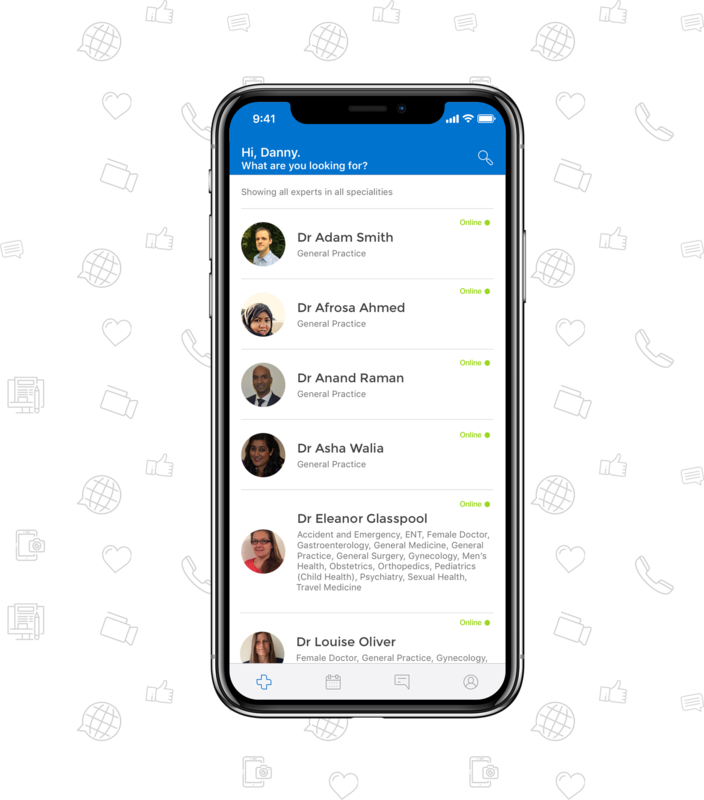 Our UK directory of GPs and Specialists allow you to select the doctor you wish to speak to, or even see them face to face. Put a Doctor in your pocket today! Our doctors can send you prescriptions to your local pharmacy or deliver the medicine directly to your home, get sick notes for when you’re not well enough to go to work, or referral letters to see a private specialist.